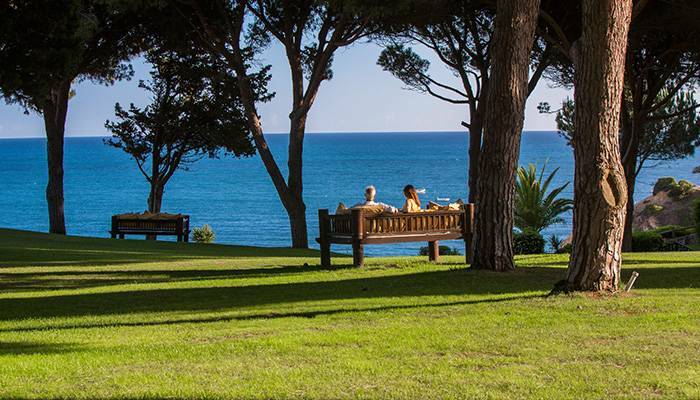 Relieve from the pressure of everyday life with a Relax and Wellbeing short break or holiday programme in a unique Beach-front location in the Algarve. Relax and pamper with soothing Spa and Thalassa treatments and therapies, and enjoy revitalizing daily group activities. Experience a renewed sense of wellbeing. Choose from one the Longevity Spa/Relax and Wellbeing programmes below or contact us to request a tailor made programme proposal.